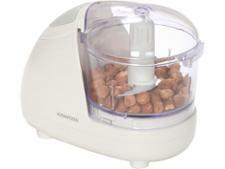 Cuisinart Mini Prep Pro ECH4PU food processor review - Which? 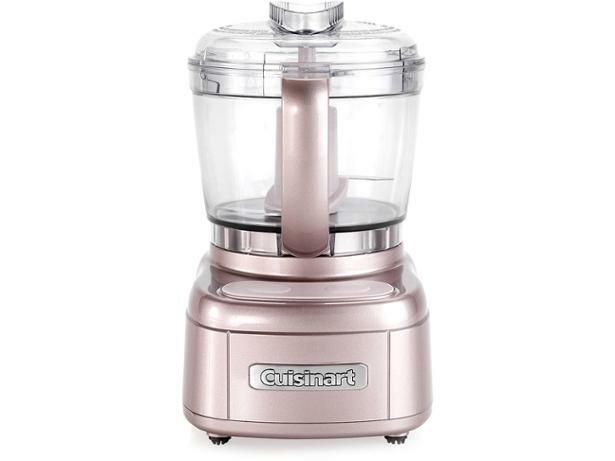 The Cuisinart Mini Prep Pro ECH4PU is a space-saving mini food processor in dusty pink, designed to handle basic food-preparation tasks in small quantities. 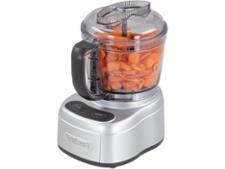 It can crush ice, chop, mix, whip and purée. But how does it measure up to the full-size processors? Read our full review to find out.